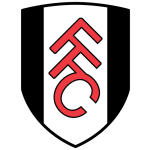 A SENSE of doom and gloom would have descended over Craven Cottage at half-time on Wednesday night, with Fulham 2-0 down to Brighton and spiralling towards relegation. But 45 minutes and four goals later, that negativity was blown away as optimism swept around the stadium. One great escape was complete and the fans flooded out into the streets confident that another was just beginning. Having tipped Fulham to beat the Seagulls, I was as happy as anyone to see them smash home four goals in an incredible second-half display. Defeat would have left Claudio Ranieri's side nine points from safety and doomed to an instant return to the Championship. But six points now just separates them from three sides, Burnley, Southampton and Crystal Palace, so there's every chance Fulham can keep their heads above water. 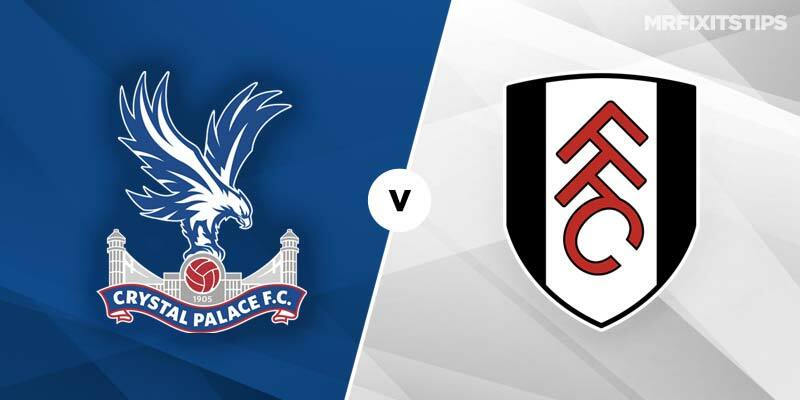 The gap on Palace can be cut to just three points with a win here and the Cottagers will be confident of beating a side missing talisman Wilfried Zaha. The forward apologised to the fans for his senseless sending-off in the midweek draw with Southampton, sarcastically applauding the referee after a booking to pick up an instant second yellow. That ruined an otherwise decent night for Zaha, who had fired home his first goal since September to put Palace ahead. Roy Hodgson's side have scored just five goals in their last six home games and Zaha's suspension will leave them with even less firepower. The Eagles are also sweating on the fitness of Cheikhou Kouyaté and James Tomkins who picked up injuries in the clash with Southampton. 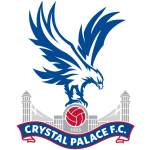 I backed Crystal Palace to win their last game at Selhurst Park and they duly delivered with an excellent 2-0 win over Spurs. But they were helped by Tottenham being knackered after a draining midweek League Cup loss to Chelsea and the absence of star men Harry Kane and Dele Alli. They won't have the same advantage in this one and Fulham head into the game on a high after their stunning comeback in midweek. The Cottagers don't have many selection problems with defender Alfie Mawson the only notable player missing, although Joe Bryan is a doubt after picking up an injury in midweek. Winger Lazar Markovic was brought in on deadline day from Liverpool but I'd be surprised if the Serb starts here. I'm leaning towards a Fulham win in this one at 3/1 with Skybet although it may be safer to back them in the draw no bet market at 189/100 with Marathonbet. Goals have been a precious commodity at Selhurst Park this season so under 2.5 strikes looks a good bet at 9/10 with Betfair. A one-goal winning margin for either side also appeals at 11/8 with Betway. Aleksandar Mitrovic was Fulham's inspiration in midweek, netting twice and bullying the Brighton defence into submission. So it's no surprise to see the Serb as short as 2/1 for anytime scorer, although he's a decent first scorer option at 6/1 with Bet365. Palace brought in Michy Batshuayi on deadline day to boost their firepower but we will need to wait and see if Hodgson throws him straight into the team. Andros Townsend and penalty taker Luka Milivojevic look better options in the anytime scorer market. Townsend is 5/2 with Sportingbet while the Serbian midfielder is an attractive 3/1 with a few firms.